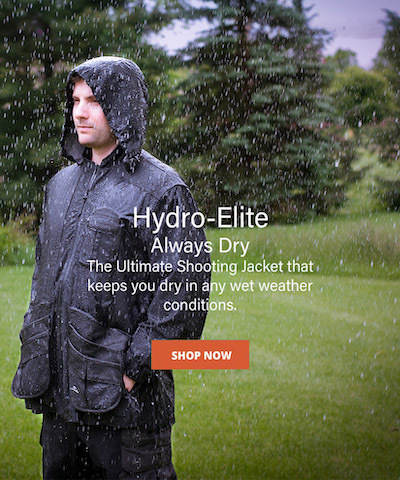 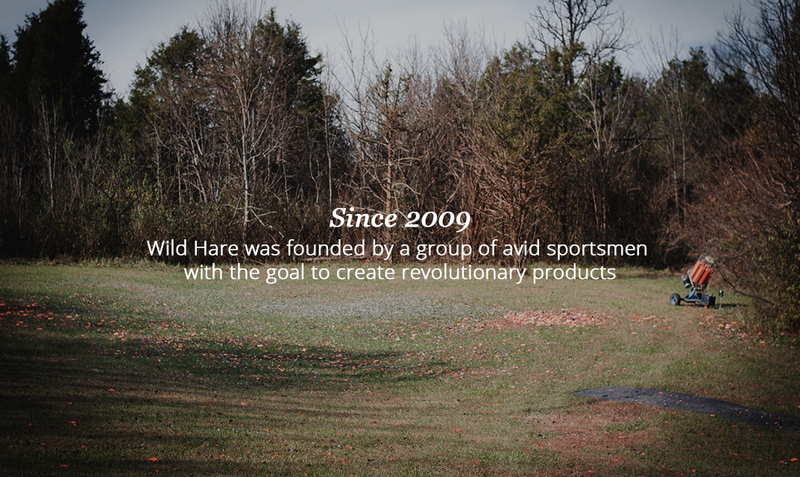 At Wild Hare Shooting Gear, our goal is to bring our customers innovative and high quality products that help them better enjoy their outdoor experience. 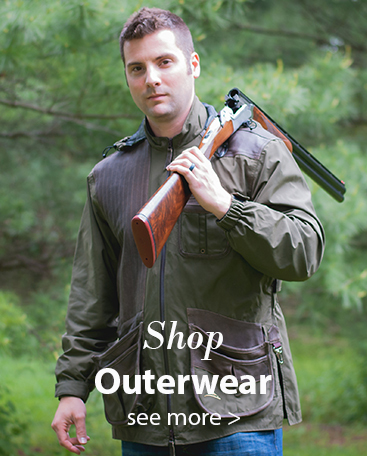 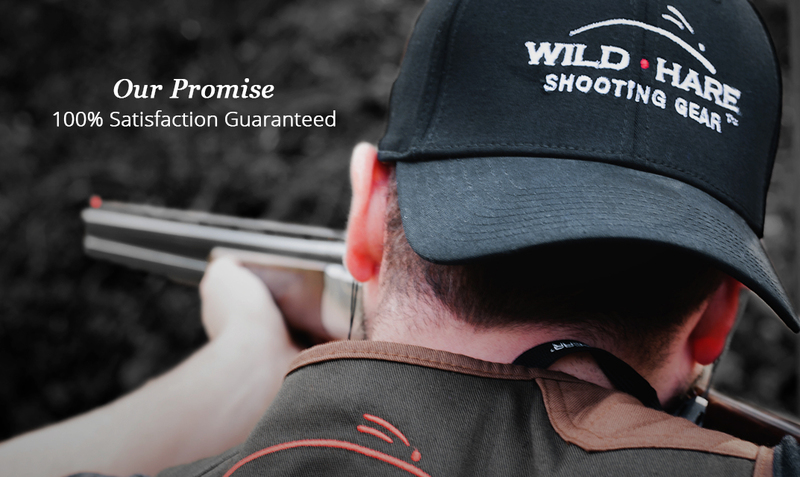 Wild Hare Shooting Gear products are proudly manufactured by Peregrine Outdoor Products and are backed by our 100% "no questions asked" satisfaction guarantee. 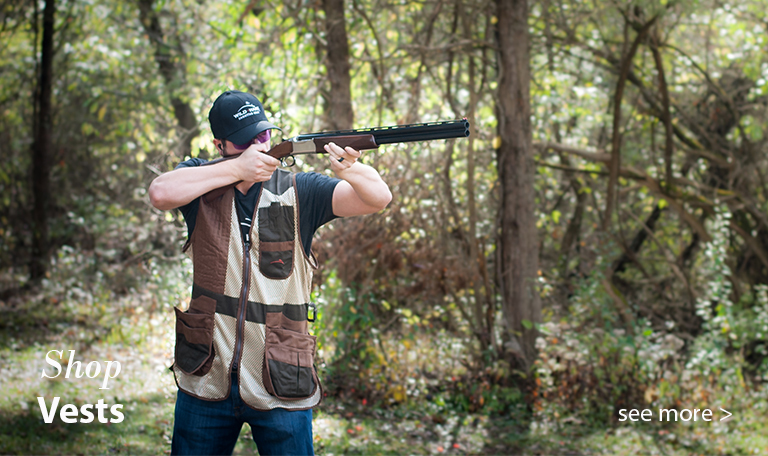 In addition, we value our customers' feedback and we try to incorporate their suggestions for product improvements as soon as possible. 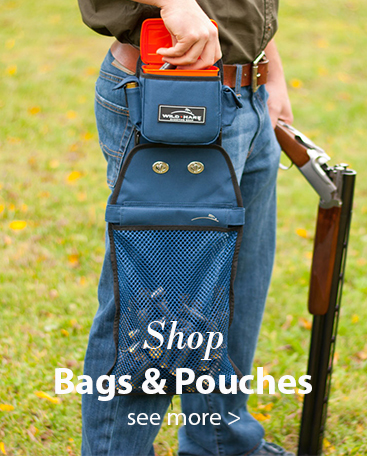 If you have an idea for a new product, we would love to hear about it.